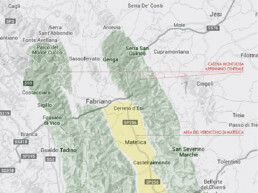 The territory stems from a truly ancient vineyard vocation, and was witnessed by discovering fossil grapevines in the “Villa Clara” tomb from the Picena era, turning Matelica into the cradle in which the Verdicchio di Matelica DOC was born. Matelica is situated in the Marches region, approximately 70 km from the coast, and in the centre of the largest valley in the Marches located to the north and south, and which is surrounded by mountains. 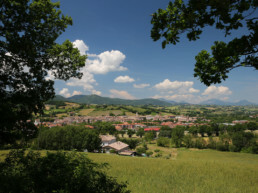 The synclinal town of Camerino in this Marches valley is truly specific and unique as it prevents any mitigating marine influences from emerging by creating a continental Mediterranean microclimate which is characterised by greater thermal excursions from one day to the next, and from summer to winter. 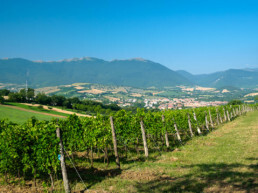 The Umbro-Marches Archipelago ridge surrounds this valley, where Monte San Vicino is its parent peak at 1,480 m above sea level. 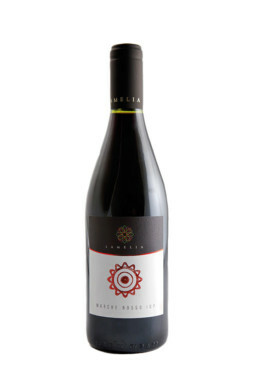 The average altitude of Matelica is 354 m above sea level, although some of our vineyards are between 400 and 450 m above sea level. 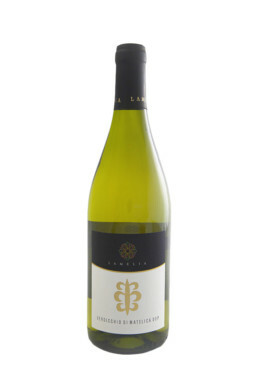 The soil is clay and limestone, which is ideal for adding finesse and flavour/olfactory to the wines. 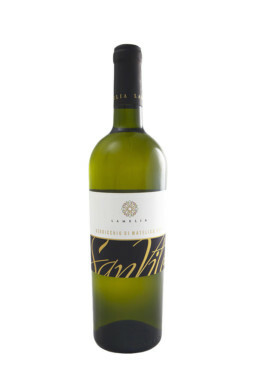 The secular cultivation tradition of the Verdicchio grape variety in its original native clone gives this rare wine grape variety scope for quantity and high quality.